At Roemer Insurance, we value sentiments from our clients. Will you take a moment to share your great story with Roemer Insurance? 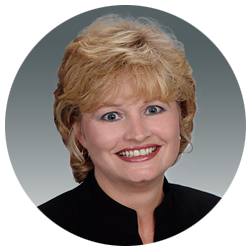 “I‘ve personally worked with Wellington F. Roemer since 1980. 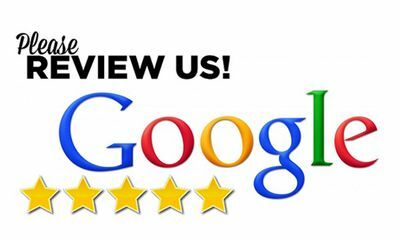 I have always found them to be extremely professional and focused on delivering product and service that exceeds our expectations. Very professional staff, affordable and fast insurance service. I have been doing business with Roemer Insurance since 2014. 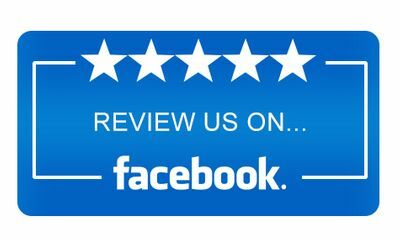 I’ve been very satisfied with the service and the value. Brittany is my agent Whenever I need something she makes it happen quickly and professionally every time. She is terrific! Two years ago I decided to change careers to escape office politics and daily drama. I chose to enter the logistics business as a hotshot carrier (heavy duty pickup and gooseneck trailer). After much research, I applied for my DOT authority and purchased my equipment. A friend that had previously driven trained me to drive my rig and secure my loads. It has been a very educational and interesting adventure. I have many roles in my company including driving a rig, dispatch and accounting. I travel across a majority of the U.S. hauling metal products, building materials including commercial A/C units, machinery and other such loads.. I have found there are very few women that drive flatbed solo and even less that operate a hotshot rig. 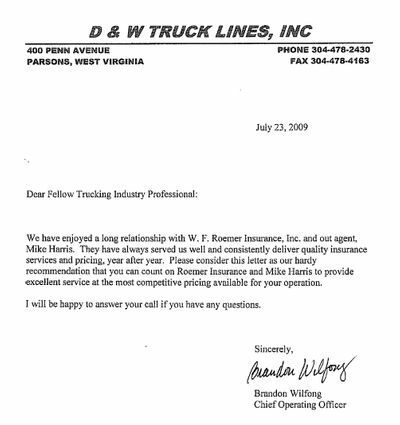 I went through several insurance agents in the beginning because they lacked knowledge of the trucking industry. I sought an agency that could answer my questions and offer me the best coverage for my needs. 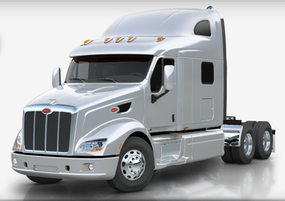 I searched the Internet and found several trucking insurance companies. I contacted several of them and chose Roemer Insurance based on the responses I received from the agent. She was very knowledgeable and was able to explain insurance coverages and the CSA process in terms I could understand. The whole Roemer team have been instrumental in me being able to continue a profitable business. I have now mentored several others to start their hotshot businesses. 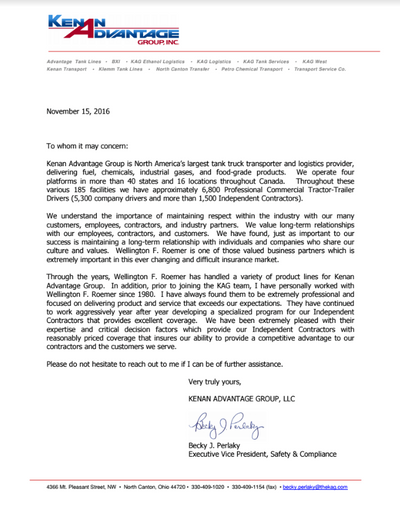 When it comes to trucking insurance, I refer them to Roemer Insurance. I was very skeptical about letting our insurance company send their safety guy down to talk at our summer company picnic. We’ve done that in the past and the drivers were bored and didn’t get anything out of it. But I have to say that Shawn really impressed me. He didn’t talk down to the drivers and beat them up. He actually patted them on the back in the categories they deserved it in and explained what they needed to do better in the categories that could use it. But the point is he was realistic and applied the CSA data in a way that was relevant to them. It really seemed to make them stop and think about how one individual can affect the whole group. Shawn was able to keep their attention very well. I think it was partly because the drivers could tell that he had been out in the real world and could relate with what they were going through. I would highly recommend Shawn to anyone.